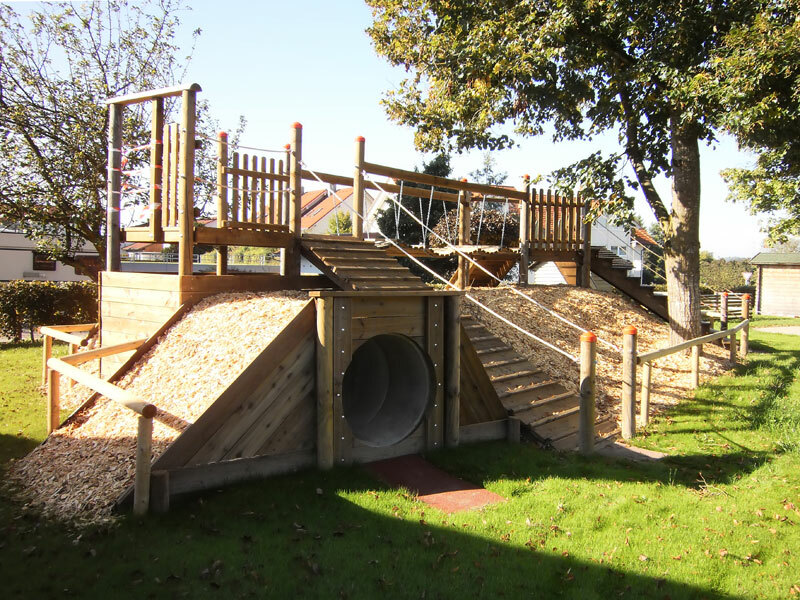 Playgrounds or adventure playgrounds stimulate the imagination, curiosity, adventurousness and joy of movement in children. 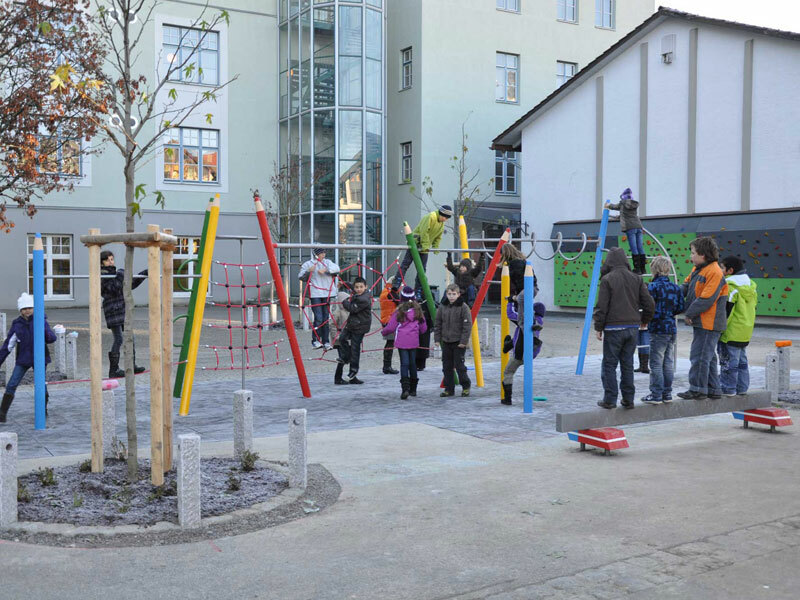 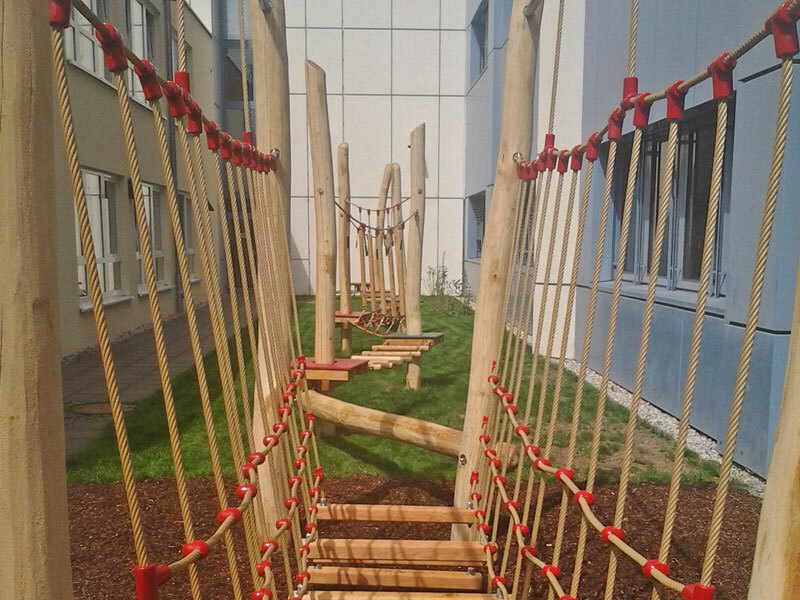 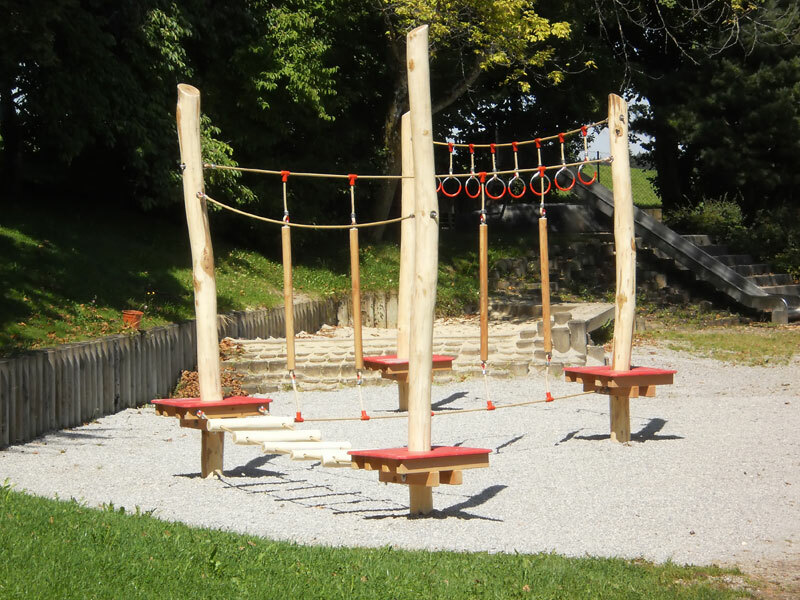 Because of a high-quality choice of the materials and play elements available, the building of a new playground or the addition to an existing playground will be one which appeals to all the senses. 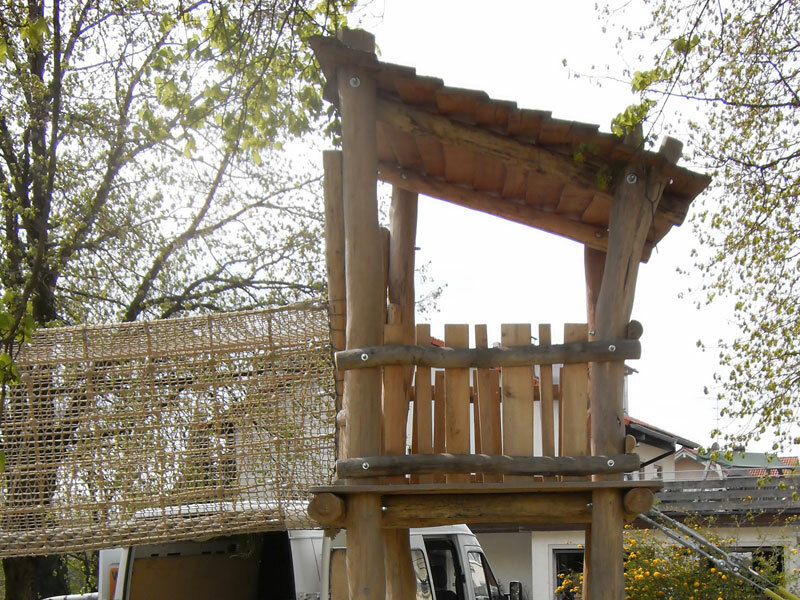 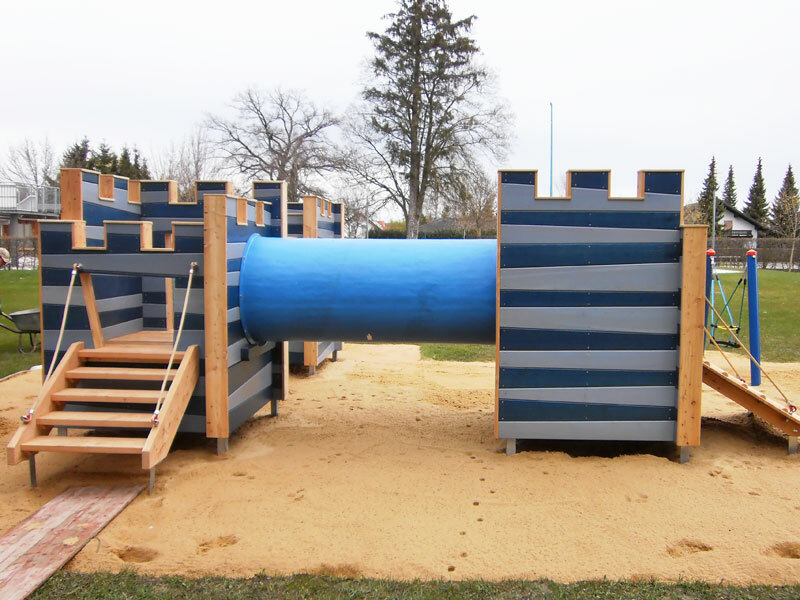 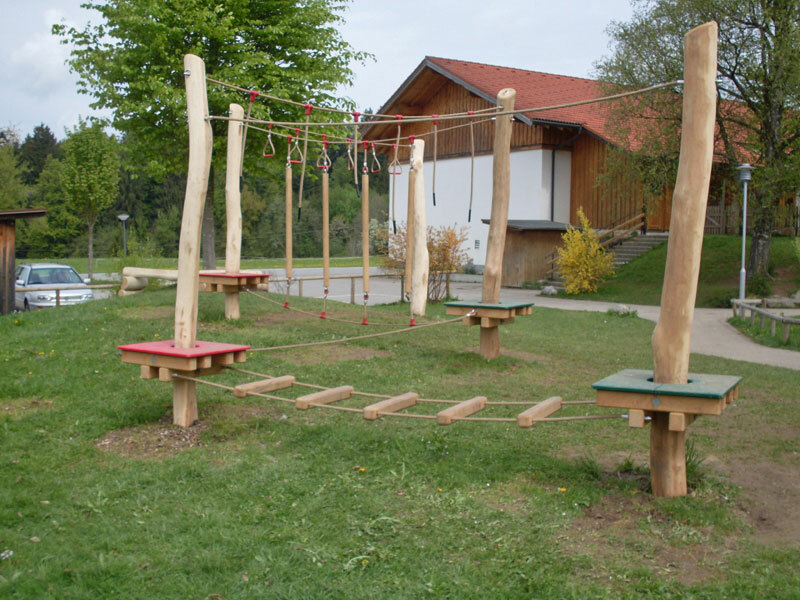 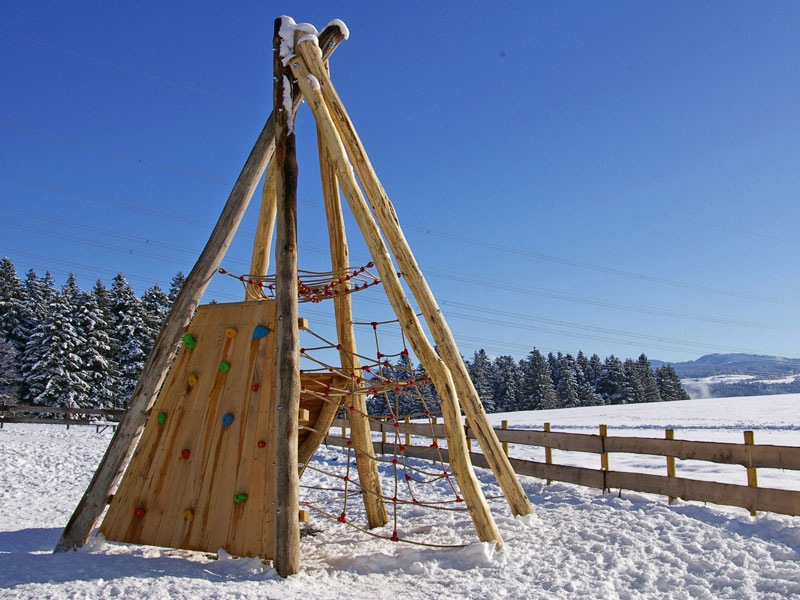 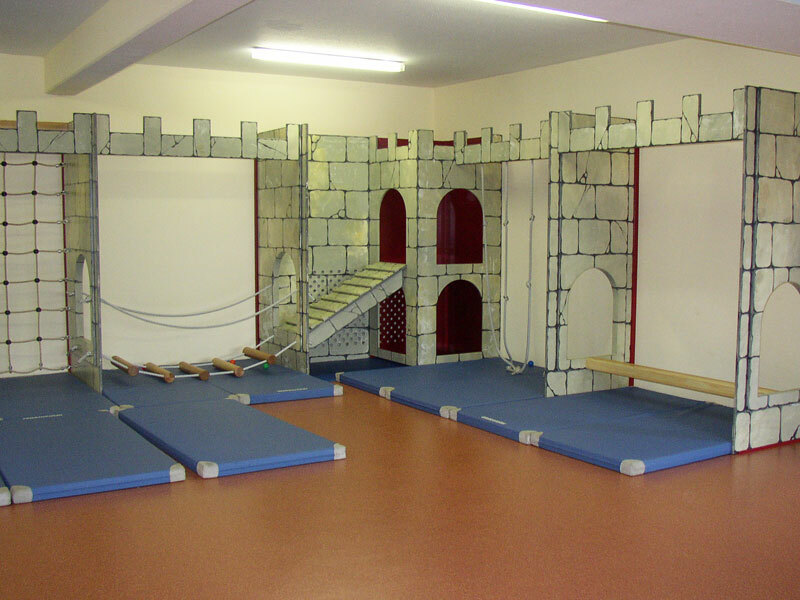 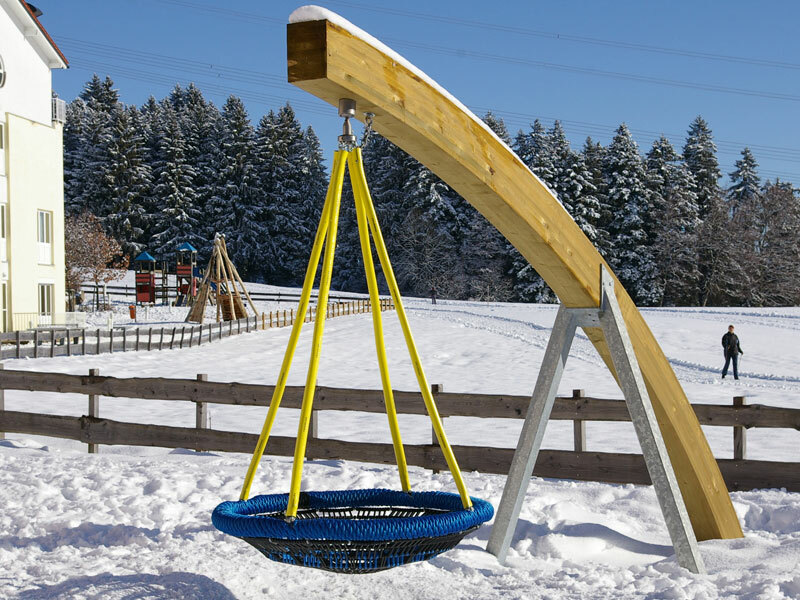 Our playgrounds are produced according to the highest safety standards, whether in timber-frame construction or in “vandalism proof” metal construction. 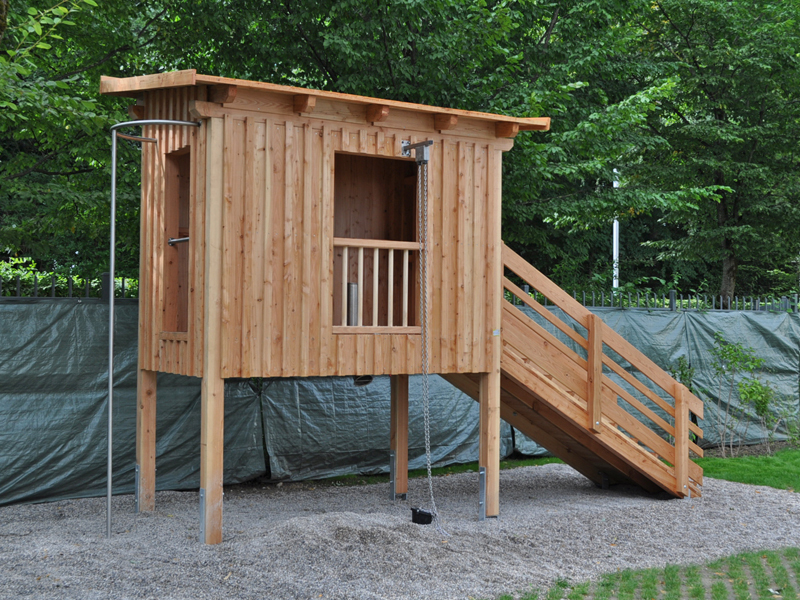 All our constructions are built according to the EN 1176/1/2008, written by the German Institute for Standardisation. 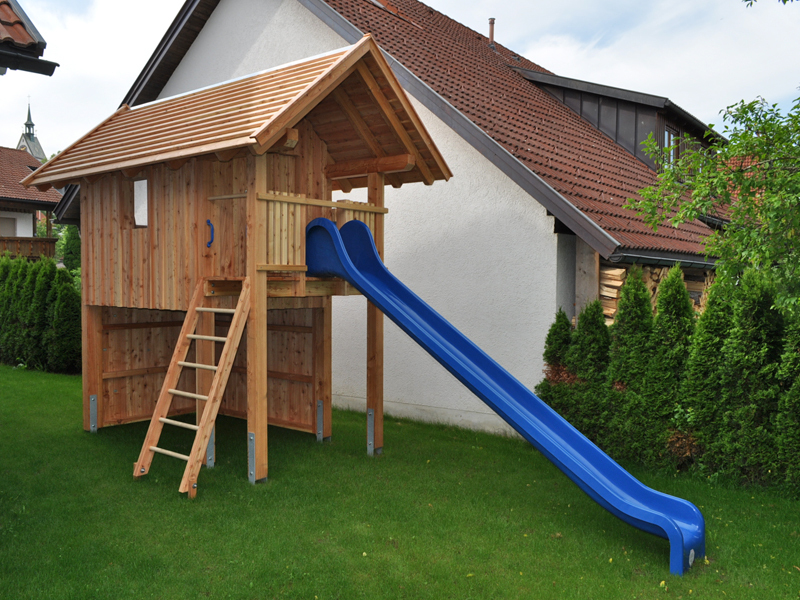 An inspection by an independent inspection body is mandated on completion of the construction, which we would be happy to arrange if requested.